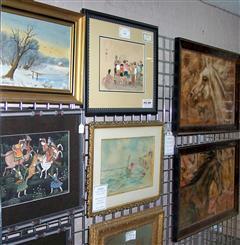 is a full service custom framing shop and art gallery located at 324 State Street in West Columbia, South Carolina. Bella Vista Art is a very unique shop located just across the river from Columbia's Vista District. Our shop offers quality, courteous customer service with individual consultations so that your experience at Bella Vista Art Gallery will be an enjoyable framing and shopping experience. 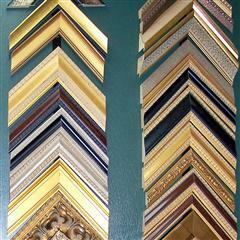 Our ultimate goal is to offer quality, professional framing with attention to every detail at reasonable prices. Come experience a truly unique art gallery and custom framing shop!